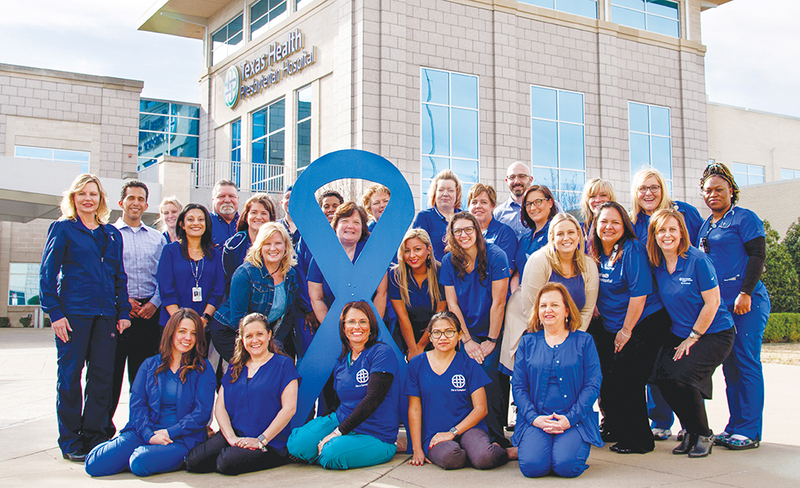 Texas Health Presbyterian Hospital Rockwall is the Title Sponsor of the Children’s Advocacy Center Go Blue Gala at the Hilton on April 26. Photo by Richard Redig. Wear blue on Go Blue Day, April 5 and enter photo contest here. The photo contest runs through Saturday, March 6 until 11:59 PM. 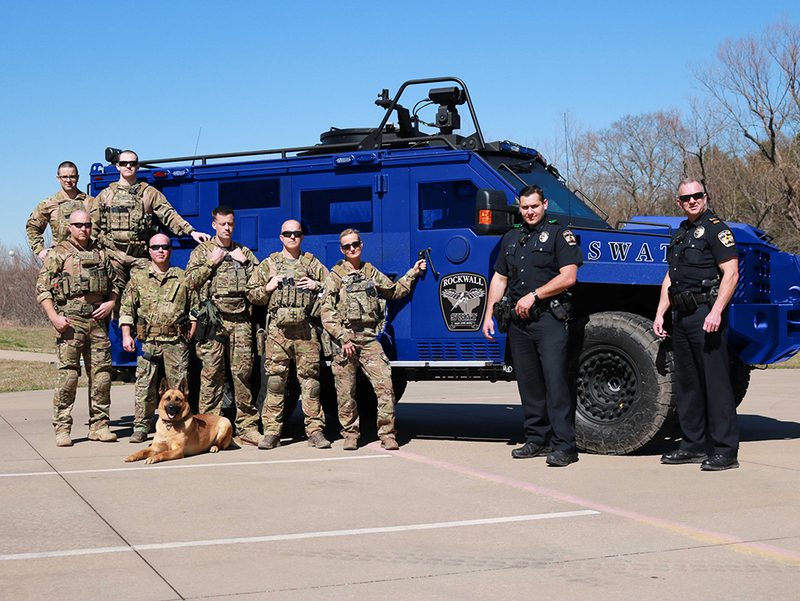 The Rockwall SWAT Bearcat goes blue for Child Abuse Prevention and Awareness Month. Photo by Casey Washington, Blue Ribbon News. The Children’s Advocacy Center for Rockwall County is an interagency, multi-disciplinary partnership dedicated to providing intervention, hope, and healing to victims of child sexual and physical abuse. It is a safe, child-friendly place where law enforcement, Child Protective Services, prosecution, medical and mental health professionals collaborate and develop coordinated strategies to seek justice and promote healing. Prior to the existence of CACs, children suffering from abuse and neglect often endured repetitive interviews due to lack of coordination between investigating agencies. Investigating agencies frequently duplicated efforts and complicated the process for victims and their families, increasing the trauma associated with reporting the abuse and jeopardizing the opportunity for successful outcomes in child abuse cases. The multi-agency approach to investigating allegations of child abuse and to protecting children begins with the referral. Cases are referred to a CAC by either a local law enforcement agency or CPS. Forensic interviews are conducted at the CAC in an age appropriate room by trained professionals, who seek to minimize the number of interviews for children and to enhance evidence collection through the use of an unbiased and non-suggestive interview protocol. Medical exams are conducted by specially trained practitioners. Therapy and family assistance programs also are provided to clients and non-offending family members to help them understand their rights as crime victims and to assist them in accessing other resources in the community. 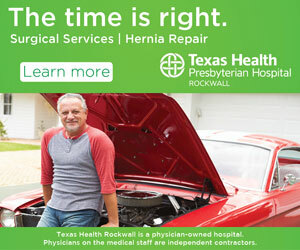 Learn more at rockwallcac.org or call 469-745-8200. 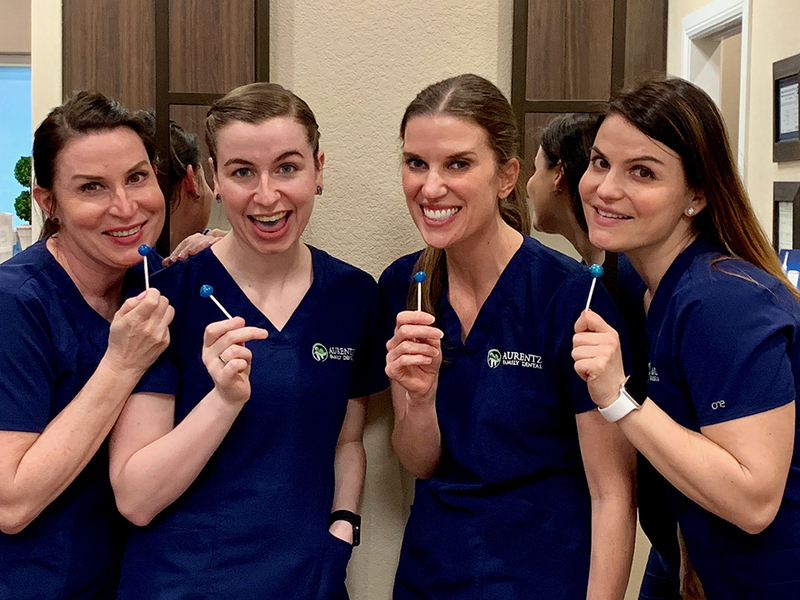 For every in-office teeth whitening session done in March or April, Aurentz Dental will donate $50 to the CAC. Late Night Shopping Event benefiting the CAC. 8AM every Saturday in April, free community “blue-out” workouts, accepting cash donations for the CAC. 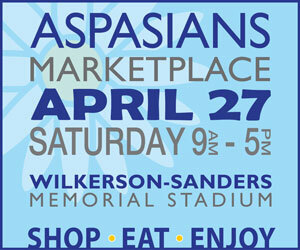 Order their Blue Plate Special in April and a portion of the proceeds will benefit the CAC. Go Blue for Kids Kickoff Event (4 to 5:30 p.m. April 1). Activities, food specials and bounce house. Blue necklaces, percentage of proceeds benefit the CAC. 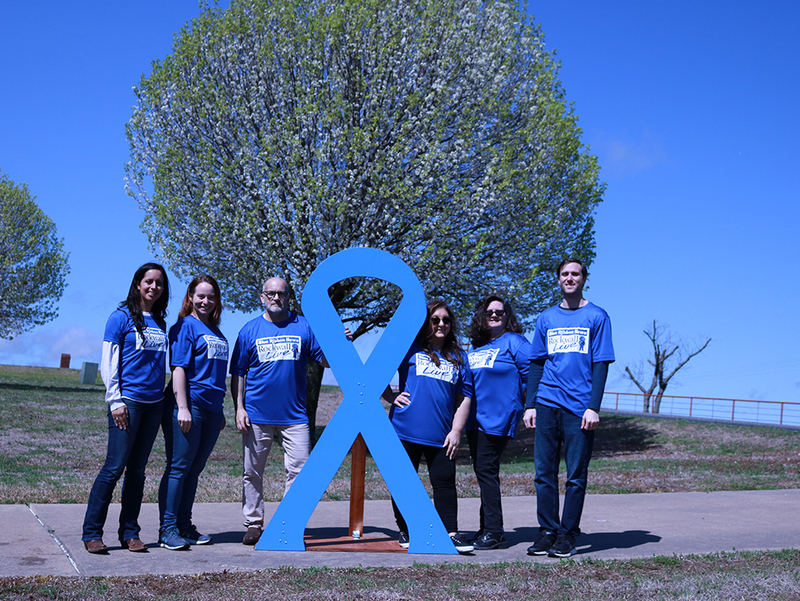 Blue-out staff day every Monday in April, accepting donations for the CAC. Jour Salon | 501 S. Goliad St.
Stop in to buy blue denim earrings in April; proceeds benefit the CAC. CAC Night 5-8PM April 12. Show flyer or enter promo code 266491 during online checkout, 20% donated to CAC. 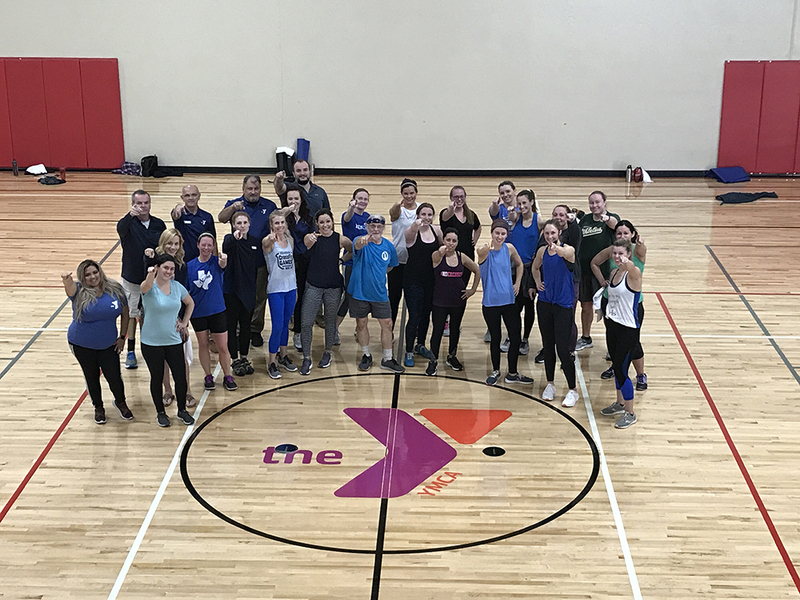 Free workout day for non-members on Saturday, April 6 (bring a friend and wear blue). Cash donations will be collected for the CAC. 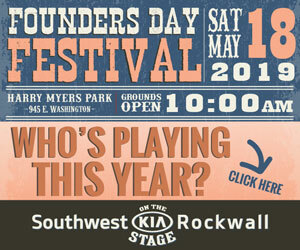 Info: 972-722-7716. Enjoy 17 grams of protein and 26 essential vitamins and minerals with the Berry Blue Blast combo in March and April (includes a smoothie and a calorie burning energy tea) and $2 from each combo sold will benefit the CAC. ‘Guess the amount’ contest in April. Prize is $50 Shenaniganz gift card (stay tuned for details). Children’s Advocacy Center Saturday Open Gym from 7 to 10 p.m. April 27 (ages 5 & up). Must contact 469-209-6496 or sign up at rockwallgymnasticsacademy.com. For $20 children will have free play fun under the supervision of RGA’s staff. All proceeds benefit the CAC. Go Blue t-shirt locale. Take a stand against child abuse and show your support by wearing blue. 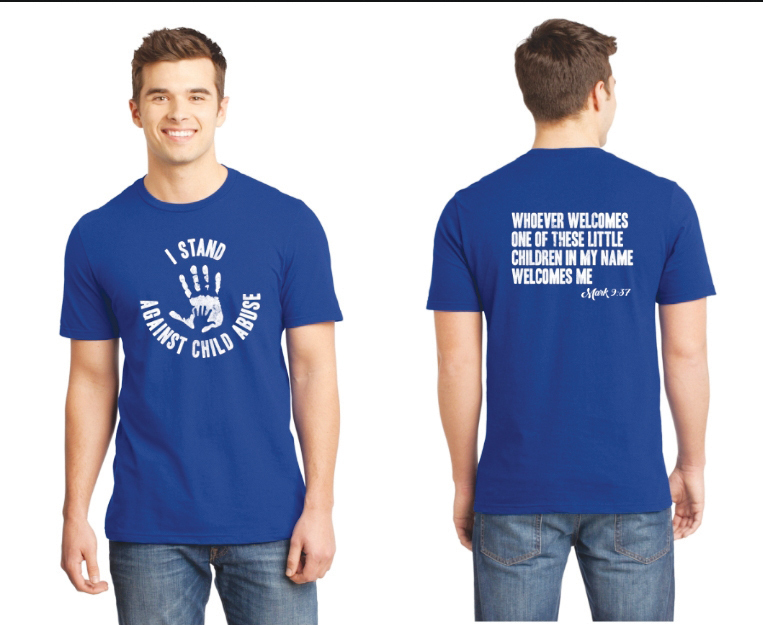 Be on the lookout in April for special shirts available for purchase at Samee’s with proceeds benefiting the CAC. April 5 only, $1 off Blue Moon beer, proceeds from all Blue Moon sales go to CAC. Throughout April, customers that mention CAC may get $20 spray tan while 25% of April sales go to CAC. Join them at 5:30 p.m. Thursday, April 5 for a High Intensity Interval Training (HIIT) Class. Class is free if you wear blue, and donations will be collected for the CAC. 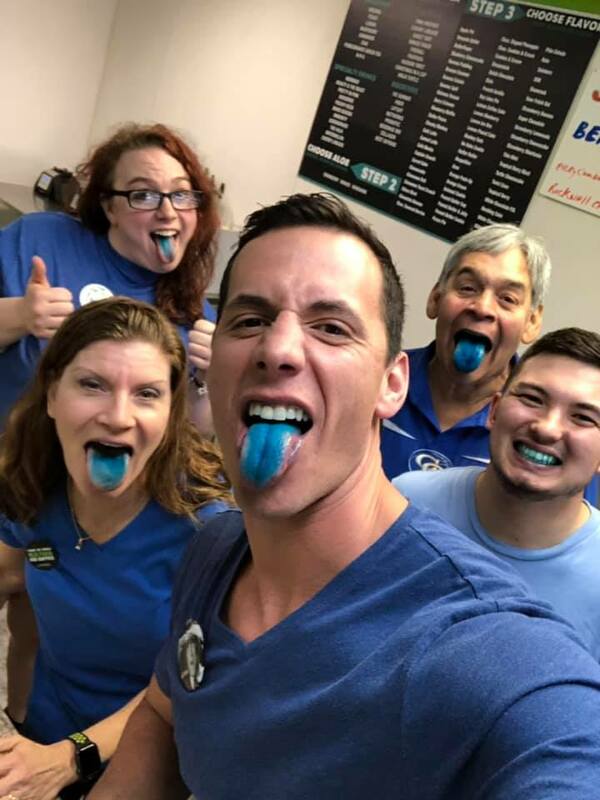 Enjoy their Special Go Blue promo in April. 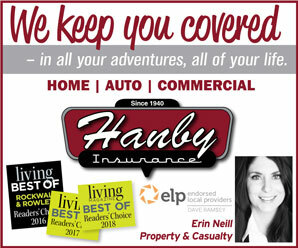 Special promo in April with portion of sales donated to the CAC. 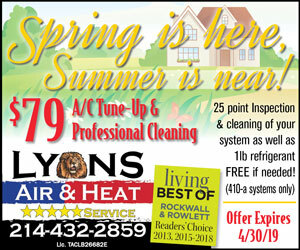 Call 469-698-8332 to schedule. 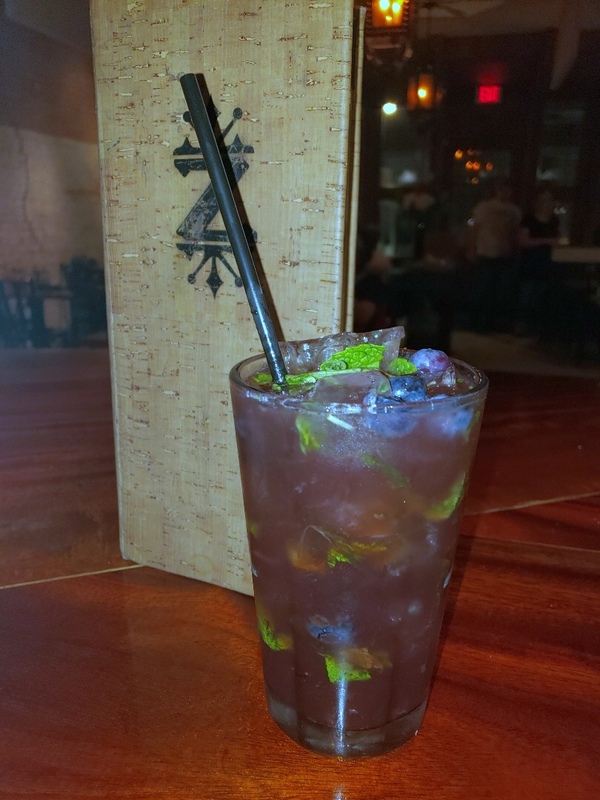 Order the Go Bluejito Cocktail in April, portion of the proceeds benefit the CAC. 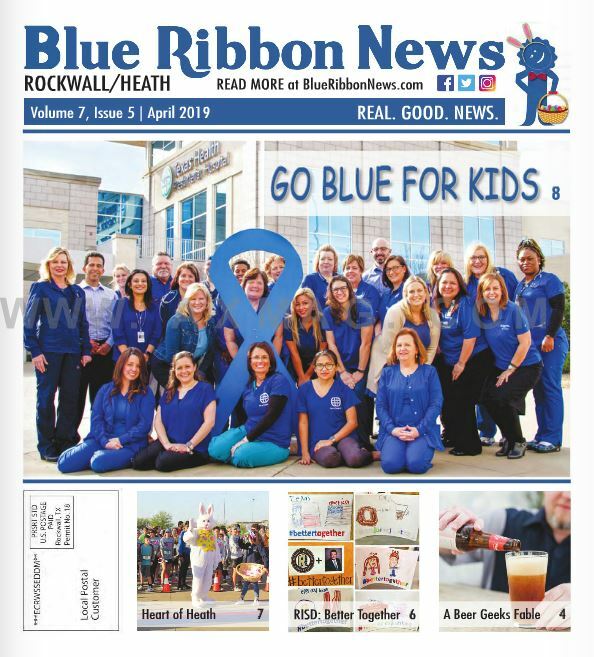 Blue Ribbon News is proud to be the Media Partner & Publicity Sponsor of the Rockwall CAC’s Go Blue for Kids Gala on April 26.